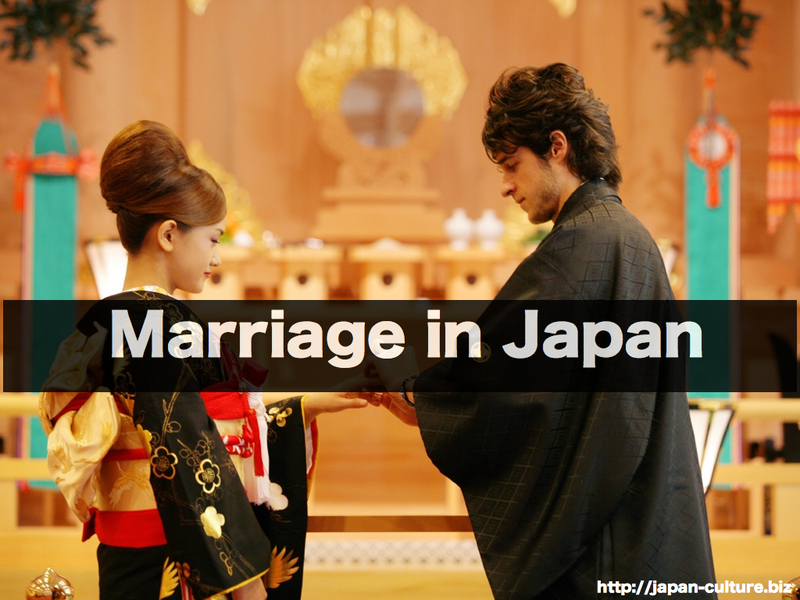 The way Japanese thinks about the marriage have changed. Many people marry for love today. They first become boyfriend and girlfriend. Then, if things go well for some time, they might get engaged and then get married. 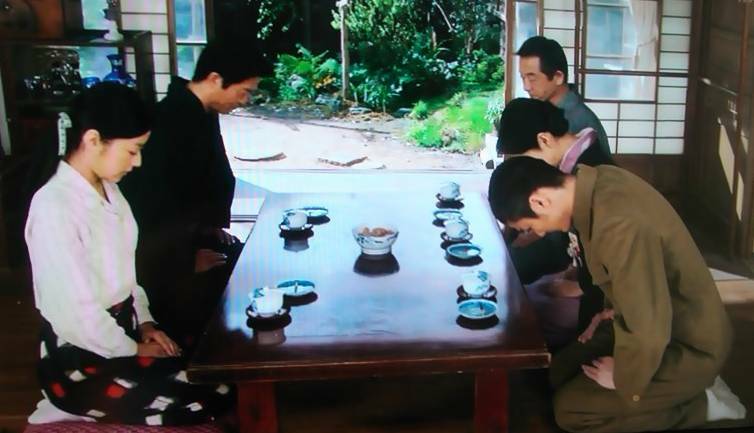 In the past, people in Japan often thought marriage was between two families. Maybe this is why arranged marriage was very common. Many couples still ask for their parent’s permission before they get married. The average age of the first marriage is around thirty for both men and women. There are also many married couples who met in high school, in university or through a friend. Workplace marriage are also common.